Q: I have a friend who has just retired and is carrying a debt load of $96,000. She wants to eliminate this debt over a fairly short period of time—about 4 years. The debt is a line of credit that she is paying 4% on. She’s a widow and has $423,000 in RRSPs. How would you approach this problem? Would it be okay to withdraw an arbitrary figure of say $15,000 per year from her RRSP until the debt is cleared? As of this year she will be in a lower tax bracket and by withdrawing it will lower her withdrawals when she has to convert to a RRIF in five years. What’s your advice? A: This is a good question. And this is a situation that many new retirees find themselves in—the carry-over of pre- retirement debt. I will say that four years to eliminate $96,000 of debt is very ambitious—let alone for someone whose income is now lower. But your question raises more questions. You don’t mention your friend’s retirement income and whether she needs the income that the RRSP/RRIF will provide in the future. Does she have other sources of retirement income like a pension? The 4% interest on the line of credit suggests that it is a Home Equity Line of Credit tied to her home value. If so, the $96,000 would be repaid to the lender when the house is sold. Does your friend plan to leave an inheritance or legacy at her death? Is the house bequeathed to someone in her will? In order to pay off the $96,000 in four years, she would need to pay $26,400 annually in principal and interest. If withdrawn from her RRSP, she would need to take out at least $37,700 to cover this. The RRSP holder (usually the bank) withholds 30% at source when it is withdrawn. As well, this withdrawal could move her into a higher tax bracket which could mean more taxes owing at tax return time. Right now, your friend is paying about $320 in interest. With all of these variables at play, I suggest your friend speak to her lender and her RRSP holder to determine her best course of action. Or, if she has a financial planner or tax accountant, she should ask for a scenario that would take into account all these variables so she makes a decision that will not end up costing her more than she planned. 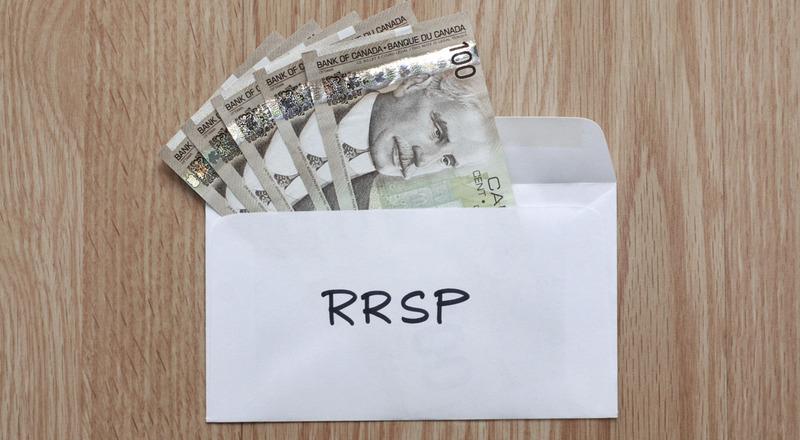 Is my spousal RRSP still mine? Contribute to RRSP or pay off mortgage?